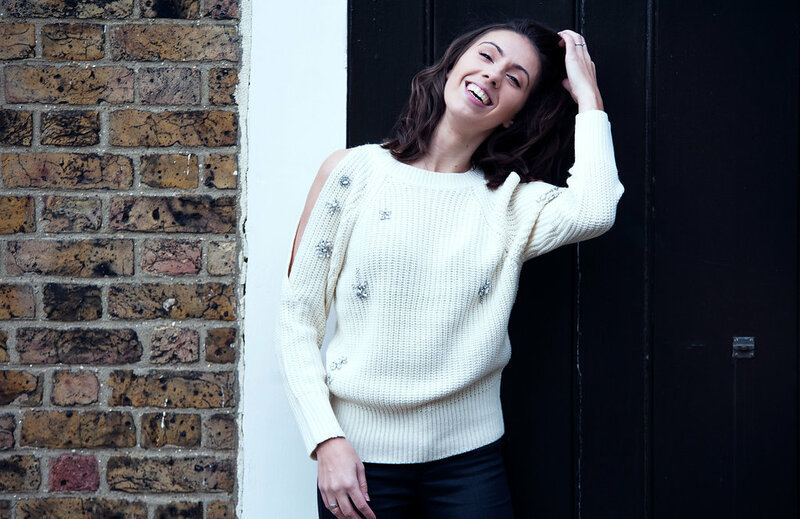 Winter is now certainly upon us and temperatures have dropped quite dramatically so it is defiantly time to pull out those jumpers. 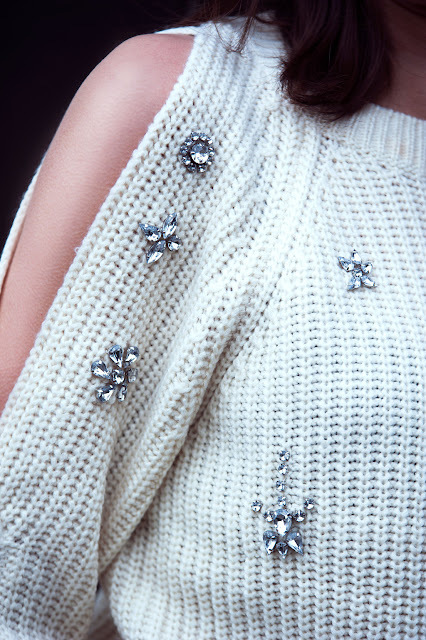 I sometime feel like jumpers can be a bit boring which is why I fell in love with this jumper when I saw it. 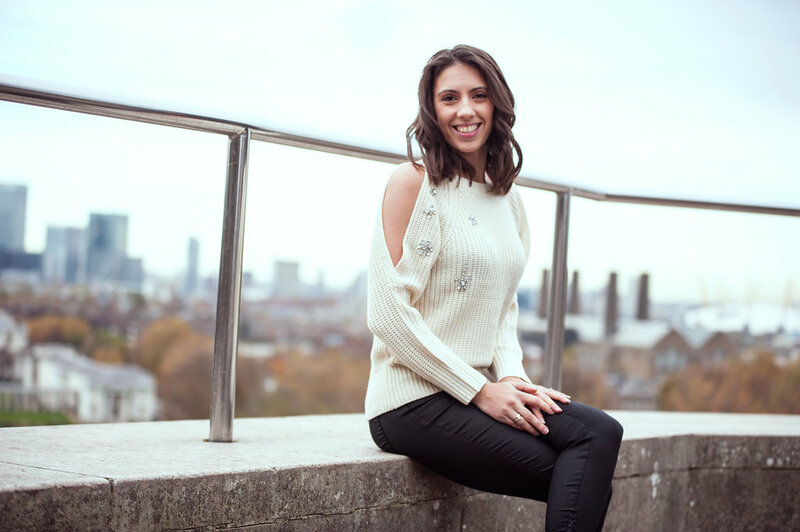 I bought this gorgeous jumper from Topshop, so without further a do here is how I styled it. I have added the links of where I got the jumper at the bottom, and I had bought these trousers and shoes earlier on in the year so I have included alternatives in the descriptions at the end. Hope you guys liked this outfit - I would love to hear your thoughts in the comments below.